In addition to holding five certifications in fitness, nutrition, and wellness, and in addition to being a licensed attorney, I am also an experienced pilot and have been fortunate enough to fly private luxury jets professionally. 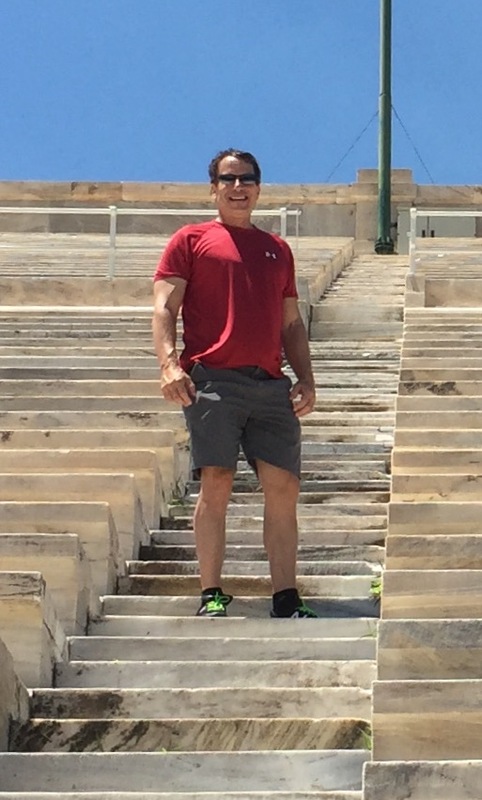 It can easily be said that fitness, wellness, and flying (particularly jets) are among my greatest passions. 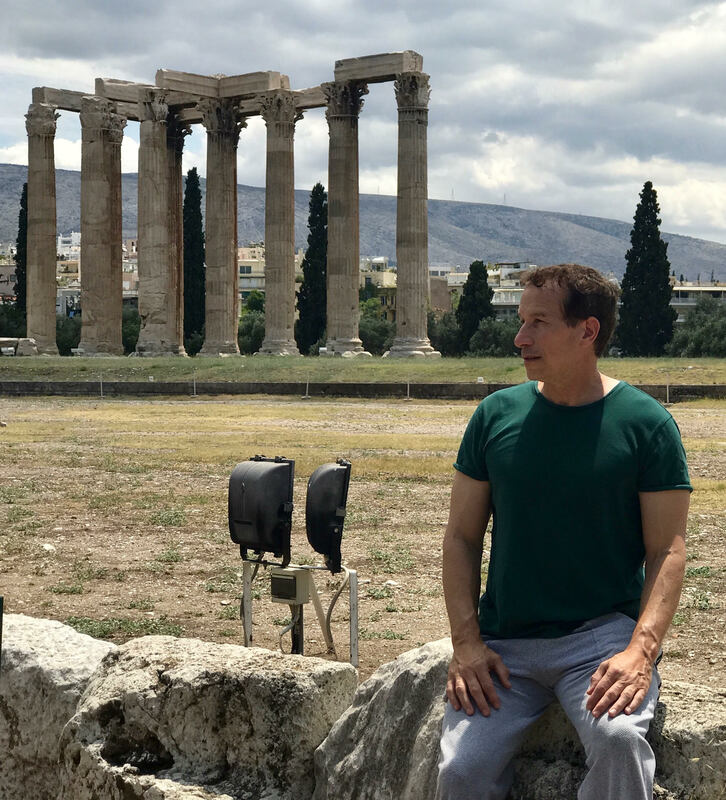 This summer, my work as a pilot (or as I frequently call it, my “pilot stuff”) took me to Greece in July and again in August. Most of my time there was spent in Athens. 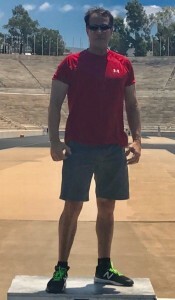 One of the highlights of my time in Athens was a visit to the Panathenaic Stadium. Here is a link to the Stadium’s website . 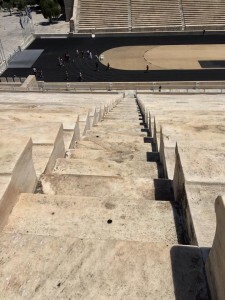 The Stadium’s earliest history (since rebuilt and refurbished) dates to 330 BC. In more modern history, it was a major venue in the 1896 Olympics and was last used as an Olympic venue in 2004. It still plays a role in Olympic torch ceremonies. 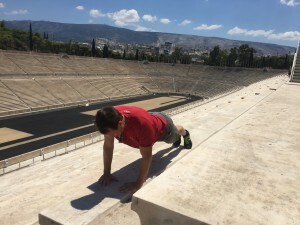 I visited the stadium with our flight attendant. Unknown to me, she had been a high school track star of sorts. 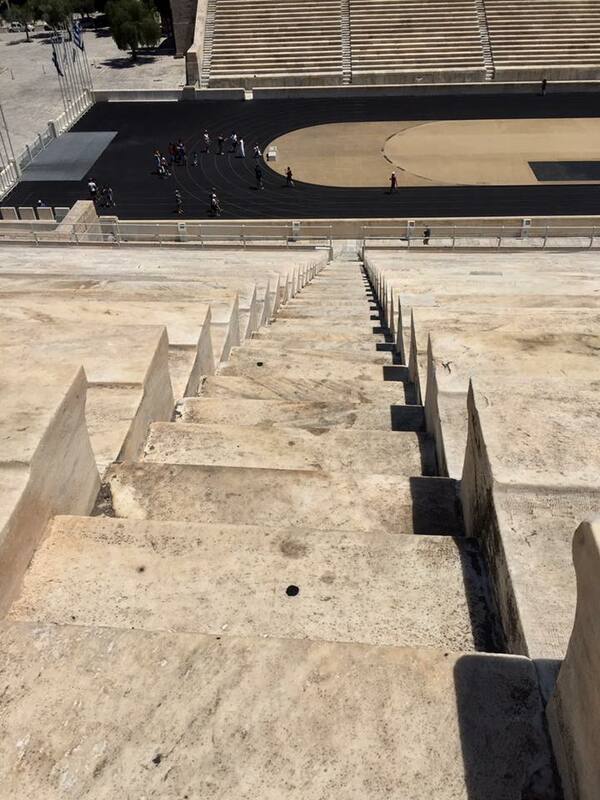 Once in the Stadium, I felt compelled to climb the high, steep stairs, and to run and sprint on the track. I also did some push-ups in the bleachers. 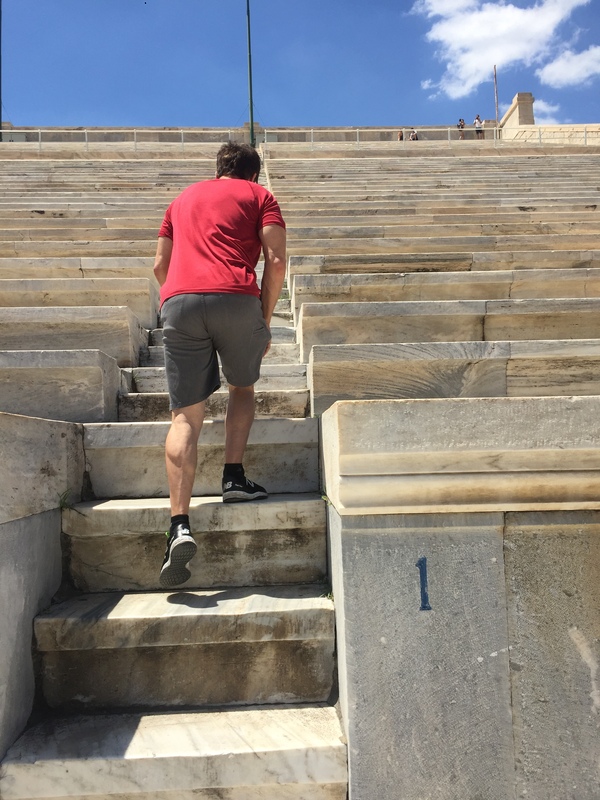 My suggestion to run on the track was readily accepted by my flight crew (track star) colleague. By the time the stair climbs, planks, push-ups, running, and sprinting was over, I felt like I had worked out. And I had. Oh, and it was at least 90 degrees. I wrote about the mind-body connection in Chapter 5 of my eBook, “Age Re-Defined” (available online from all major eBook retailers.) It’s one of my favorite topics. All images and content copyright Robert Henry Fitness 2016.